The panel delivers continuous access to an engaged, responsive audience profiled on important demographic, attitudinal and lifestyle attributes. This ensures that we can execute a wide range of projects – from urban representative samples to re-contact surveys with hard-to-reach audiences. 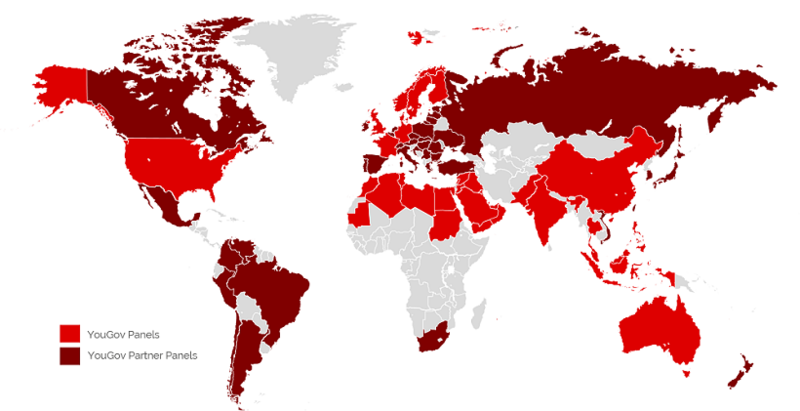 We have hundreds of thousands of panelists providing truely diverse opinion across 21 countries in the Middle East, North Africa and South Asia. We have a high quality and engaged panel with a 30%+ response rate – the highest in the region. Our respondents represent a wide range of ages, socio-economic groups and other demographics which allows us to access hard to reach groups and create nationally representative online samples. A pre-screened panel significantly speeds up the research process - we can achieve 1,000 responses in the UAE, Saudi Arabia and Egypt within 7 days. We can achieve greater accuracy and honesty from respondents - there is no middle-man or third party to influence answers. For more information please contact Ashima Kumar on +971 4 367 0338. 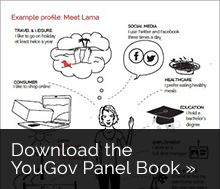 WHAT DOES IT MEAN TO BE A YOUGOV PANELIST?